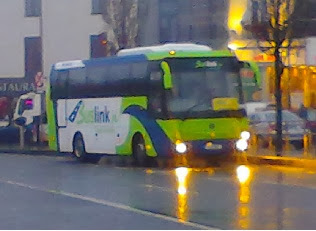 Buslink have announced that the Oranmore Nitelink service is cancelled. The last bus will run on Friday 28 February 2014. The Athenry Nightlink service is not affected. See the Oranmore neighbourhood map for details of other services in the area.